Ancient Civilizations Was Ancient Greek Democracy Better than Today’s American Democracy? Was Ancient Greek Democracy Better than Today’s American Democracy? There is no denying the influence of the Ancient Greek democracy on modern politics, particularly US politics. To this day, people still argue as to which system is better. Keep reading to make your own conclusion as to whether the Greek system was something to follow in its entirety or whether the US citizens are better off with its modern version. Unfortunately, the majority of the American voters today have very little idea about what and who they’re actually voting for, despite (or perhaps because of) the media efforts. The good thing about democracy in Ancient Athens was that there was a lot less voter ignorance. The voters were indeed more knowledgeable, partly because of the government’s limited functions – much more limited than today’s government functions. Of course, the levels of ignorance could’ve been low because the number of voters was also low (in comparison to today), but more on that later. Unlike USA’s representative democracy, the Athenian democracy was direct. Basically, the citizens of Athens voted for the legislative acts themselves rather than the people who implemented these acts. The people in question were elected in Athens via a lottery in order to prevent any outside influence – given the current state of modern democracy, we can argue that the Greeks got this one right. One of the main reasons the institution of democracy is still important is how well it worked at the time it was first implemented. Most people in the government had at least some experience with warfare, which was welcomed in the war-ridden ancient world. While they’ve made quite a few mistakes along the way, the strategists made sure that the Athenians knew things about the wars of the time. An average American today knows little about Iraq and Afghanistan, let alone others. Democracy in Athens has, to an extent solved quite a few problems in addition to fighting voter ignorance, such as Draconian laws and what later became known as feudalism. 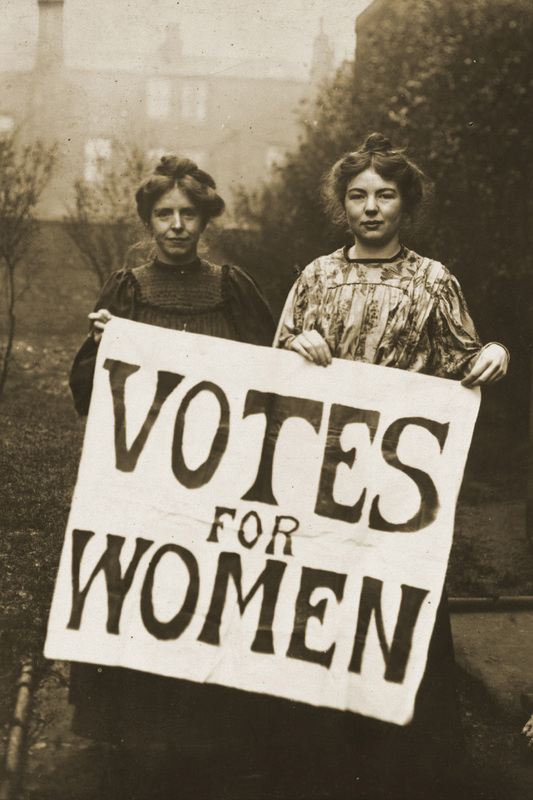 It took the US a while, but by 1920, women had a right to vote in all states. The Athenian women had no such right. The Founding Fathers and the Athenians both believed that only free white males could have a say in how the country was ran. Today, no democrat would ever restrict the women’s freedom to vote, nor would they bring back slavery, so this is one aspect of democracy that’s executed better today than in Ancient Greece. This one’s a bit controversial, because so many people hate lawyers for various reasons, but the Athenians had little knowledge of the few badly implemented Greek laws. This isn’t that surprising, given the lottery system I talked about above. In the States today, most members of the government have attended law schools and have the knowledge and experience of how legislation works and affects the citizens. I said earlier than women and slaves weren’t allowed to participate in democratic elections in Ancient Greece. The system had other elitist aspects to it, such as exclusions of residents of Athens that weren’t citizens, from the voting process. In fact, the Ancient Athenian system closely resembled the American Republic brought on by the Founding Fathers and some have even referred to it as “oligarchy”. The elitism of the Athenians was perhaps intended by the Founding Fathers to be prominent in the US, but thankfully, the two parties system in place now is a big leap from what democracy used to be.